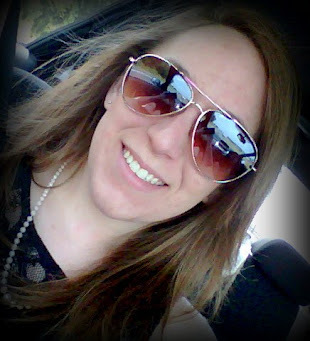 This week's post is about CAKE (surprise, surprise!) Not just any type of cake, but Barbie cake. I remember back to my childhood when my Mom would make this type of cake for my birthday. I have never made a Barbie cake myself so I went searching for a tutorial. I would like to share what I found!! Each of the pictures below are links to different tutorials, check them out!! 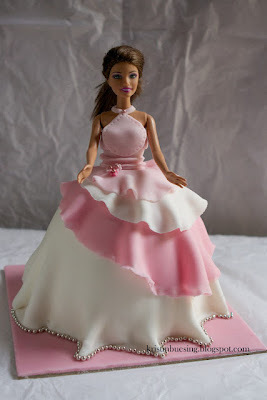 You could use tips from them both to create your own Barbie Doll Cake! 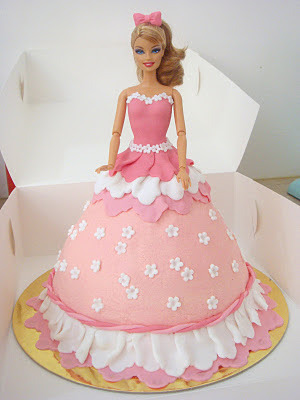 Have you ever made a Barbie Doll Cake before and have a tutorial to share?